Because Earth Day 2019 falls on the Monday following Easter, a day off for many students, J.N. “Ding” Darling National Wildlife Refuge has expanded the free event to include a full day of tours, crafts, films, and programs on Monday, April 22. 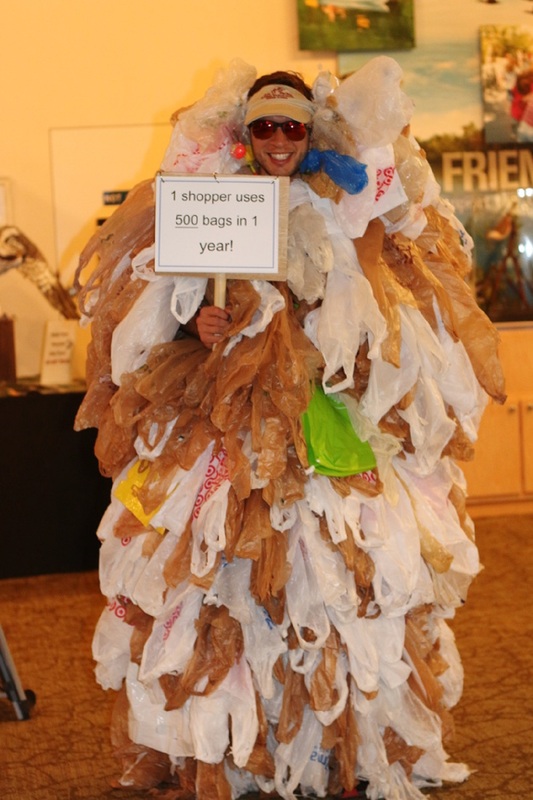 Bike or hike Wildlife Drive for free from 7 a.m. to 4 p.m. Take part in recycled earth crafts from 10 a.m. to 3 p.m. in the free-admission Visitor & Education Center, and meet Bagzilla, a “bag monster” dressed in the average person’s annual plastic bag consumption. Interesting films will be shown throughout the day, with short discussions afterward. See below for the day’s schedule of free activities. For more information on Earth Day at the Refuge, call 239-472-1100 or visit dingdarlingsociety.org/articles/events. Jazz Under the StarsHot Diggity Dog!